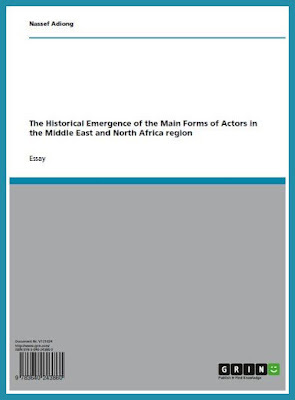 This paper will focused on the historical antecedents of actors involved in creating and developing Middle East and North Africa (MENA) region, and what are the differences amongst them. The timeline will begin in the aftermath of the Ottoman Empire that materialized into the advent of the European colonizations and birth of nation-states. Revolutions spark all over the Fertile Crescent, when the Arabs knew that the twilight of the Ottomans are now commencing. According to Aroian and Mitchell (1984, p. 164), from the 1919 Syrian resistance that was affirmed by their French protectors through the provisions laid down in the League of Nations has led to the Iraqi revolt of 1920, which was resembled by British India and Egypt in the days of Lord Cromer because they were inspired by the Syrian revolution. In generalization prism, all of the Arabian Peninsula is interconnected to each other with regards to their struggle for freedom and independence. In Halpern (1963, p. 256) contends that the San Remo Conference, in addition to confirming allied plans for Iraq and Syria, granted Britain a mandate that combined Palestine and Transjordan (the area across or east of the Jordan River). Prior to the partition, Palestine had been part of greater Syria, while present-day Jordan was viewed as part of both Syria and Arabia. Ottoman administrative divisions had not included the terms Palestine and Jordan. When Britain obtained the mandate for Palestine at San Remo, the intention was that a national home for Jews should be set up in Palestine, but it was stated explicitly that not all conditions of the mandate would necessarily apply to the entire area. 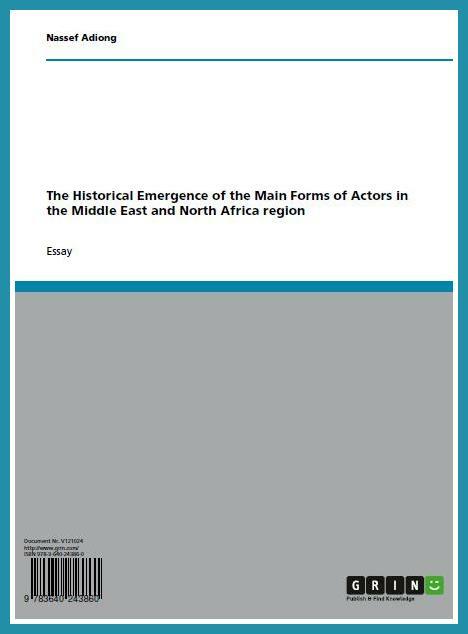 Click here to download the full paper for free.